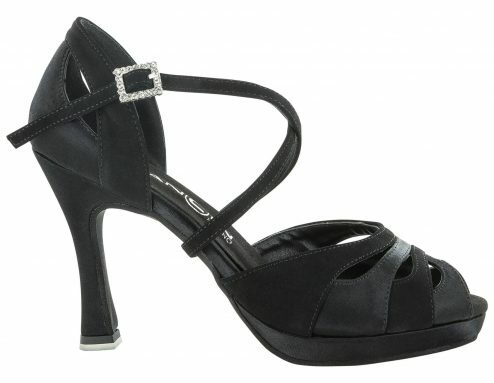 Description Dancing shoes with plateau flex free 4 bands with little net, open mpointy with decoration in boreal crystal strass aurora on the crossed ribbon tie and the heel 10 cm ,antishock insole extremely comfortable, indicated for all kinds of dancing. Sole DRS, guarantees exceptional performance on every type of flooring external and internal. 2.5 as hard compared to the sole in buffalo. It doesn’t need specific maintenance, water resistant. 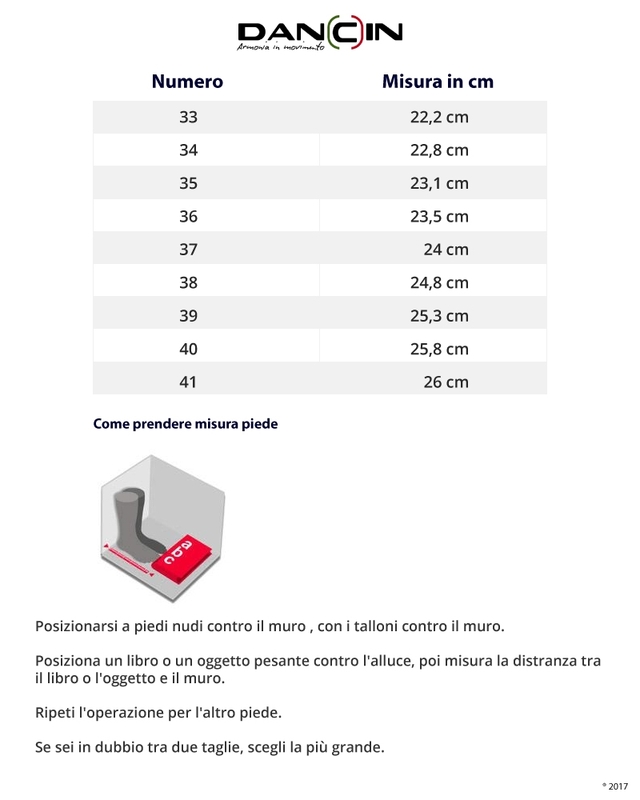 Heel/heel layer Height cm 10, Rocchetto with heel layer 4DPro Competition designed for a professional use they guarantee a perfect grip, more control and comfort. Insole Poron Performance Cushioning, it offers a better and durable comfort without the usual crushing and loss of height from the first day of your shoes to until the last.